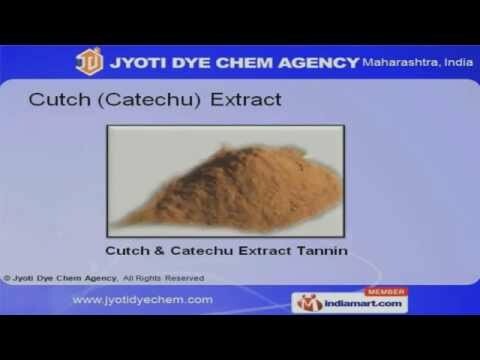 We - Jyoti Dye-Chem have extensive product knowledge & trade expertise which in turn enables us to offer to our clients a wide spectrum of Agricultural Minerals And Chemicals. We deal in Ferrous Sulphate, Acacia Extract, Cutch Catechu Extract, Natural Dyes Catechu, Cutch Extract, Catechu Extract, Manganese Powder, Agricultural Chemicals, Copper Sulphate, Zinc Sulphate, Zinc Oxide, Cobalt Powder, Calcium Iodate, Potassium Iodate, Soy Extracts and more. Further our competitively priced chemicals and minerals enable us to become one of the leading industrial chemical suppliers in chemical industry.